This course is perfect for a small business owner who is using Xero and wants to know how to best navigate the software, in order to maximise it’s potential for your business. Our course is a full-day, face-to-face Classroom event. 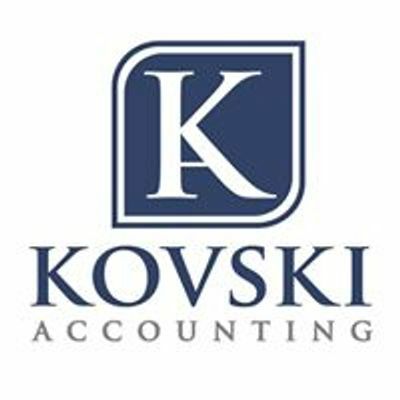 It is facilitated by the Principal of Kovski Accounting, CPA Accountant and Certified Xero Advisor, Alex Kulavkovski. We have chosen to facilitate the group sessions on a Saturday, however if this day is not suitable and/or if you would like a session tailored for your business or one-on-one session, please reach out to us directly and we can coordinate a more suitable time or package for you. We pride ourselves on our small group class sizes, with no more than four participants in any session! This means that you get maximum attention and focus to ask questions relevant to your situation. 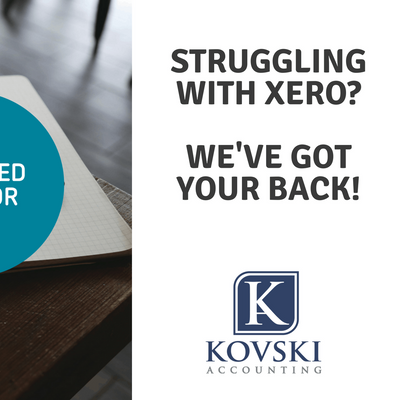 We run a practical, hands on session where you will navigate using your own Xero account and complete activities as we progress through the course content. We have plenty of time built in for Q&A’s. 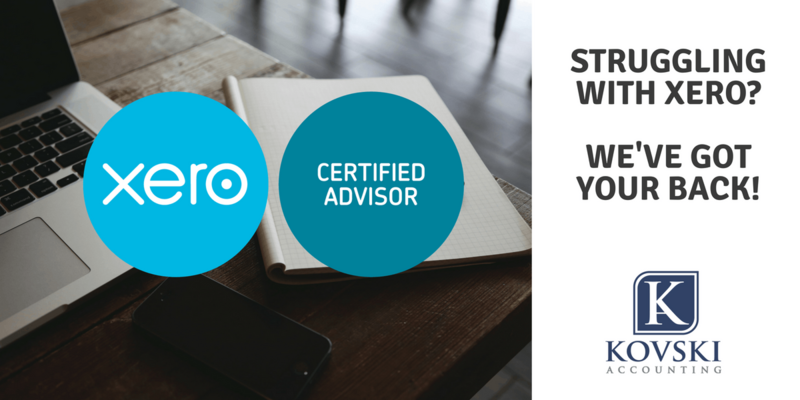 In addition to walking away with a great foundation of knowledge relating to Xero, you’ll also be given unlimited email support for one month following your course!